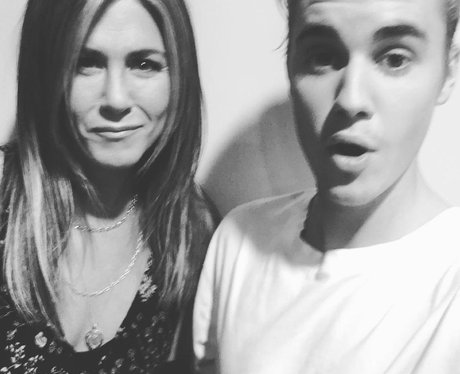 Can we PLEASE be Friends with both Justin Bieber AND Jennifer Aniston?! 6. Can we PLEASE be Friends with both Justin Bieber AND Jennifer Aniston? !